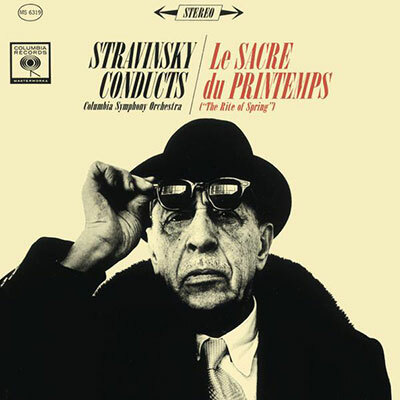 Today’s the hundredth anniversary of premier of hometown favorite Igor Stravinsky’s Rite of Spring. The National Public Radios are all over this. NPR Music and WQXR are collecting a bunch of articles they’ve done in the run-up to the anniversary. My favorites: a visualization of the score and a list of essential recordings. The latter features this amazing image of Stravinsky, which I’ve already posted twice today and will continue posting it until it just doesn’t feel right anymore. Indeed, Igor Stravinsky will be on that suit and tie. If you’re playing along today, WQXR is streaming twenty-four hours of nothing but the Rite. Highly recommended, if you have the means.